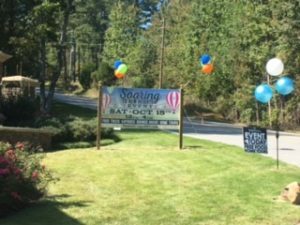 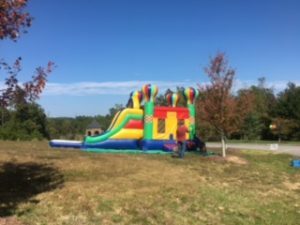 ICG Homes was proud to be a part of the “Soaring to New Heights” event that took place at Chapel Hill’s Westfall on Saturday, October 15. 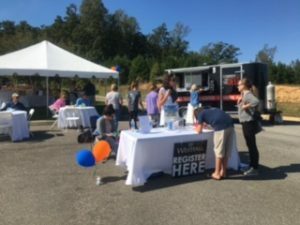 The event was well attended and fun was had by all! 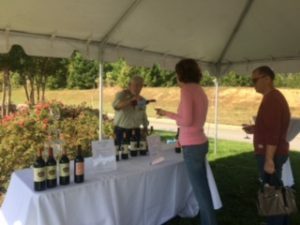 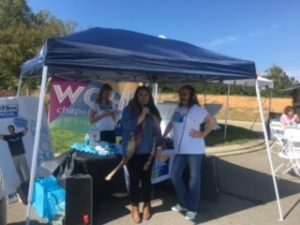 Local radio station WCHL provided a remote with live broadcasting, and guests enjoyed entertainment that included a food truck, a bounce house, and a wine tasting. 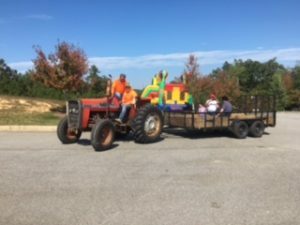 A hayride took guests to the two Parade homes at Westfall, including the The Virginia II by ICG Homes.